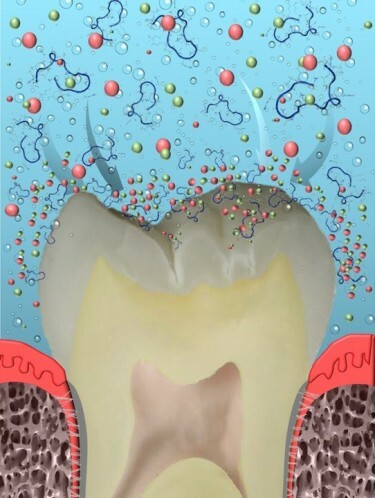 Although tooth decay is relatively harmless in its earliest stages, once the cavity progresses through the tooth’s enamel, serious health concerns arise. If left untreated, tooth decay can lead to tooth loss. This can present adverse consequences on the remaining teeth and supporting tissues and on the patient’s general health, including life-threating conditions. The research was funded by the Washington State Life Sciences Discovery Fund and the UW Department of Restorative Dentistry’s Spencer Fund. For further information, contact sarikaya@uw.edu or www.uwgemsec.com.